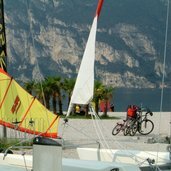 Northern lakeside of Lake Garda. 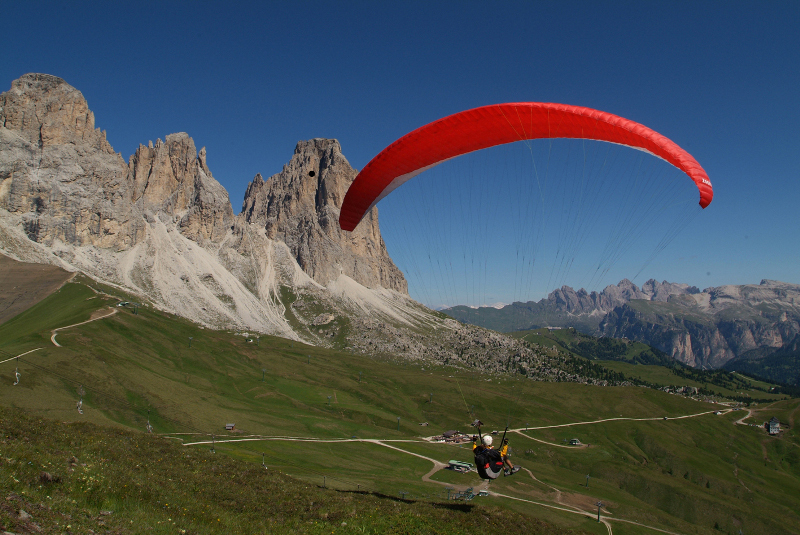 Adventures, fun and action for children under the open sky. 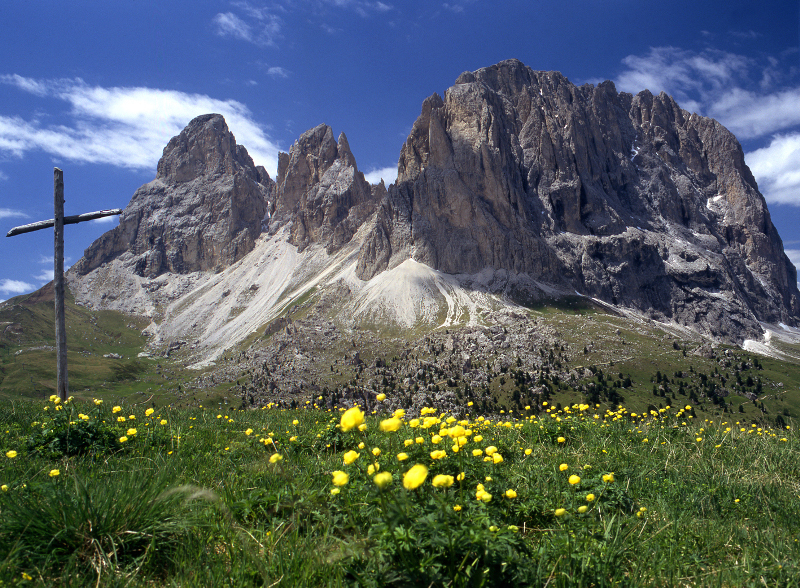 This rock face is called "Torre di Pisa". 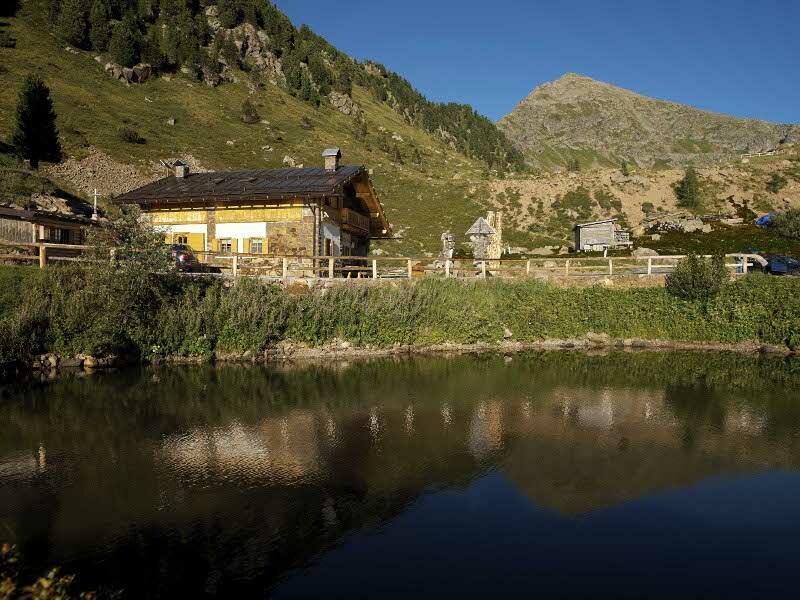 A stop in on of the refuges in the Trentino is a must-do after an exhausting hike. 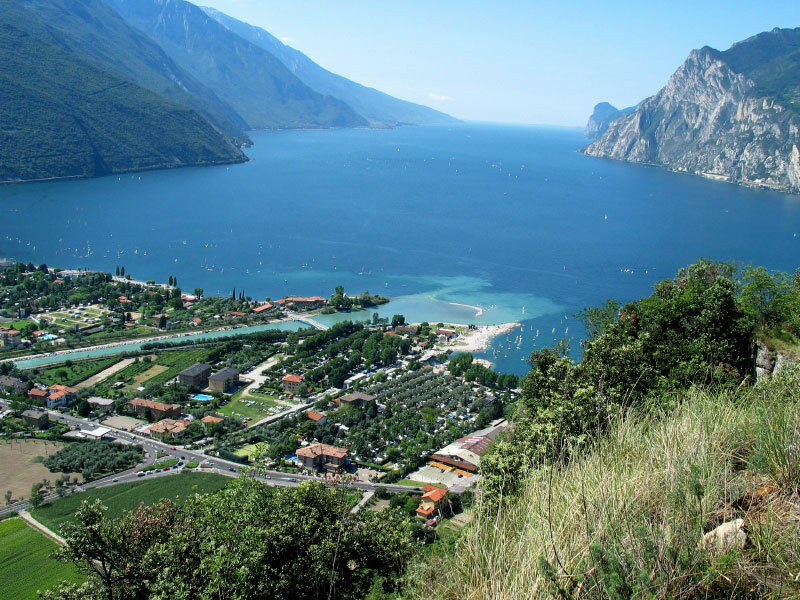 Admiring the Trentino from above. 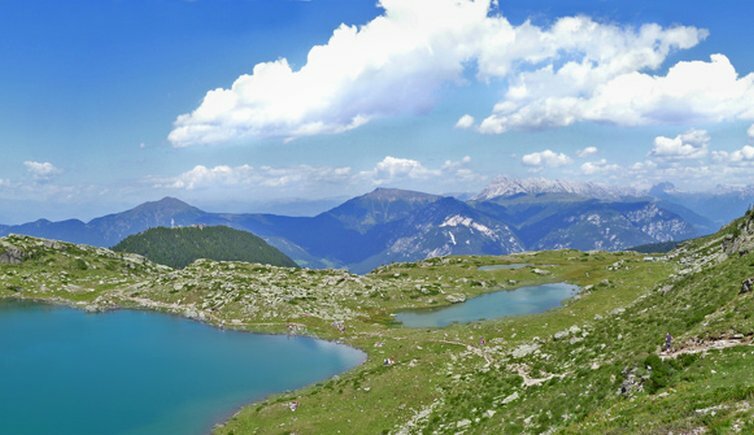 A pleasant hike on Passo Lavazé. 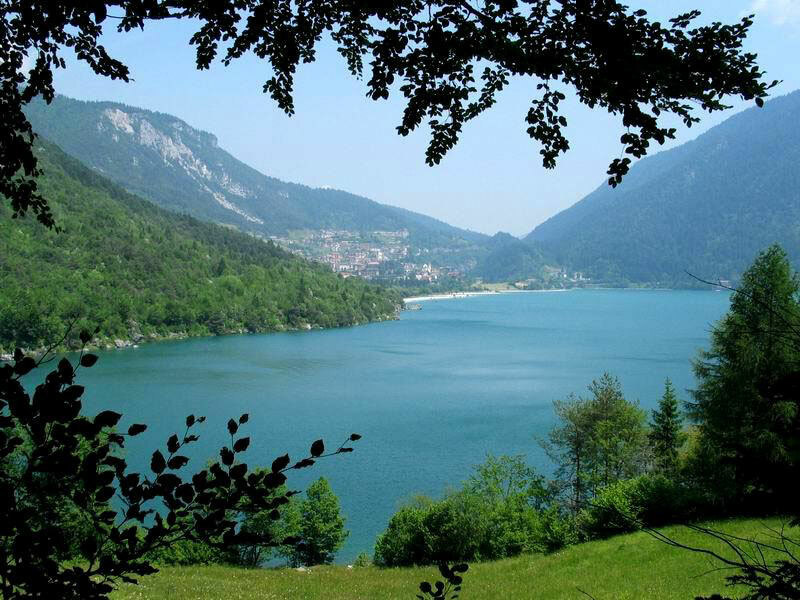 Lake Molveno is one of the deepest lakes in the Trentino and is characterised by a large number of fish species. 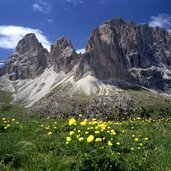 Mountain landscape in summer - fantastic background for hikes and walks. 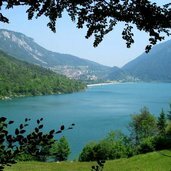 Trentino mountains are a lasting experience. 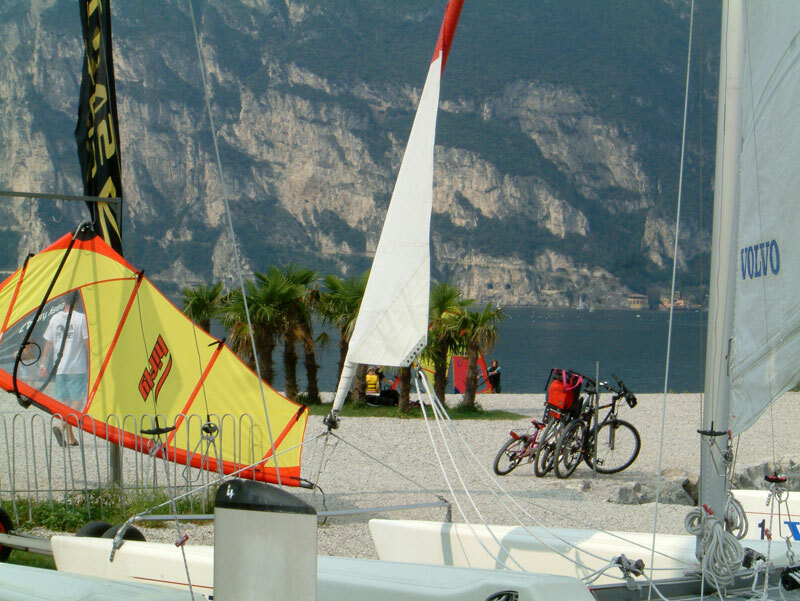 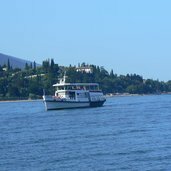 Windsurfing, sailing, swimming, biking - Lake Garda is a real outdoor gym. 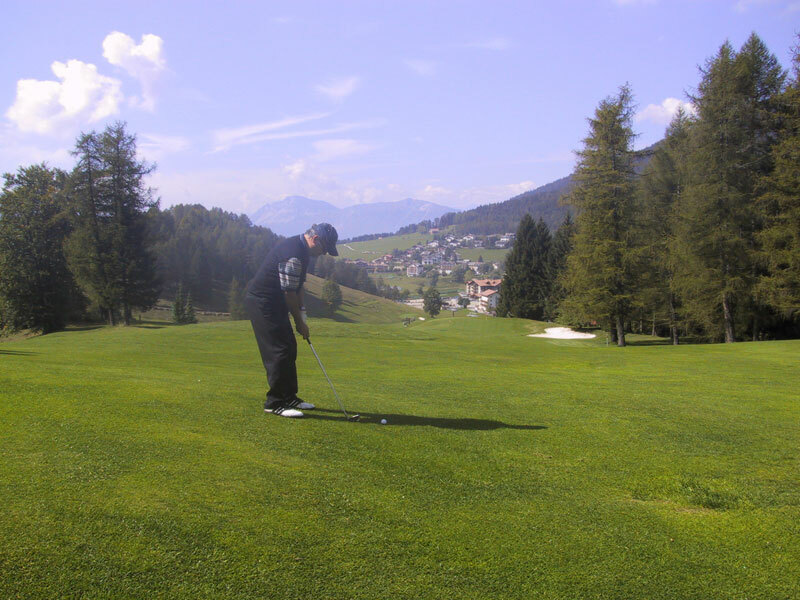 Golf, a popular sport in Trentino. 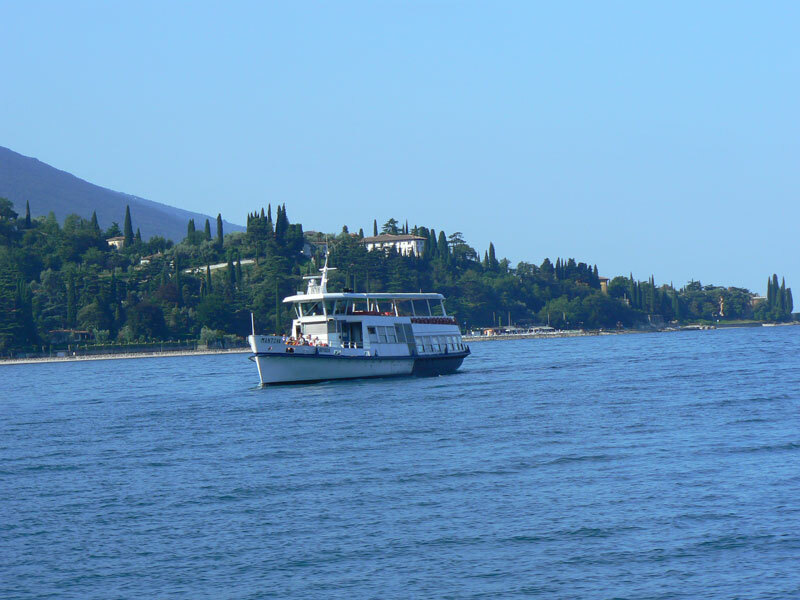 Explore Lake Garda from another perspective. 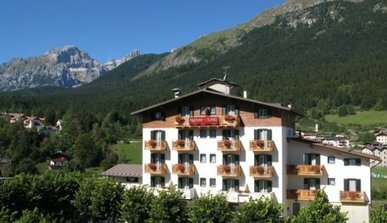 Situated in the heart of the Adamello Brenta park, you can enjoy all the comforts and services by simply leaving your car safely parked in the hotel parking lot. 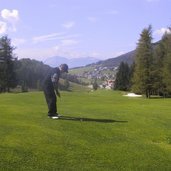 You can do all that at AlpHotel Milano. 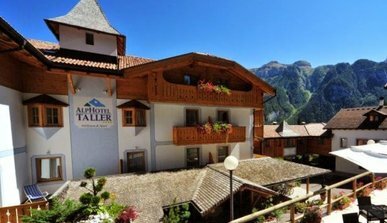 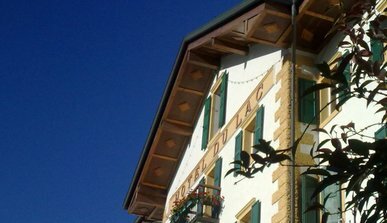 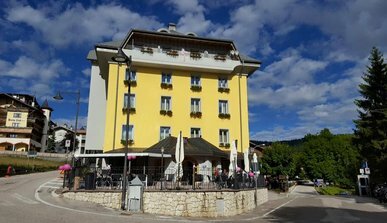 Your Family Hotel in Trentino: Our hotel in Andalo offers the perfect holiday for you and your family. 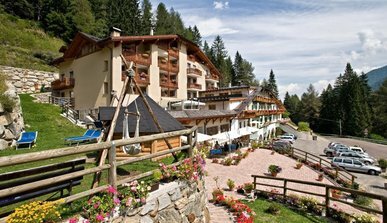 Enjoy a holiday of sport and nature, animation and fun, joy and pleasure to share with your family a moment of peace and serenity. 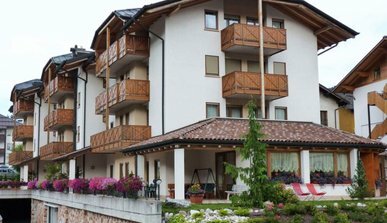 Lavarone, with its gentle slopes covered by pasture and woods, is an ideal place for a relaxing holiday, but also for very active ones. 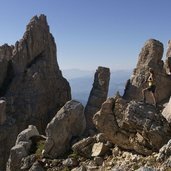 The ideal place to discover the unique mountains of the Trentino. 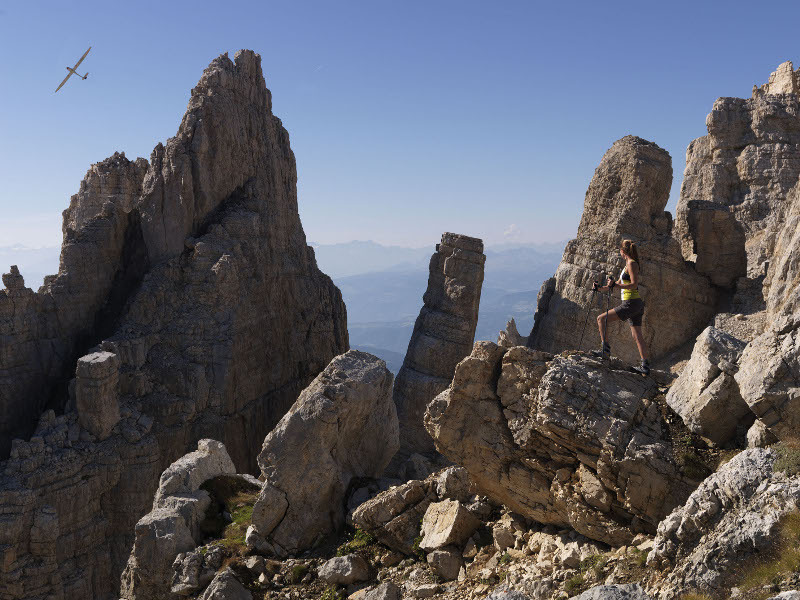 In harmony of nature you can find your inner balance again. 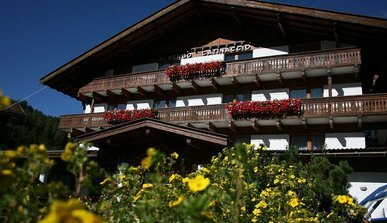 The tradition of hospitality of our house, dating back to the ’70s. 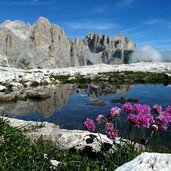 Nothing is left to chance and everything is run with care and love for the guest from the Taller Family. 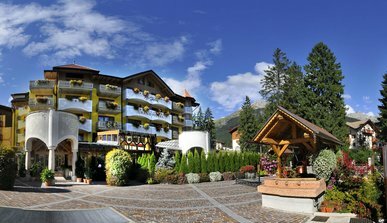 Thanks to our central location, we benefit from the vicinity of the Spas, wich can be reached on foot. 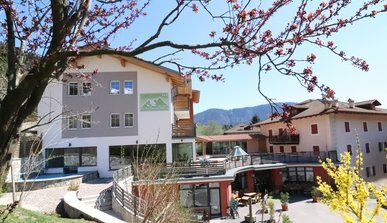 Get ready for an unfogetable holiday in our hotel in Trentino. 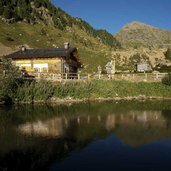 A scenario gorgeous, the most beautiful colors, the smell of nature, fresh air, the desire to embrace the mountains and scour: here’s Val di Fassa! 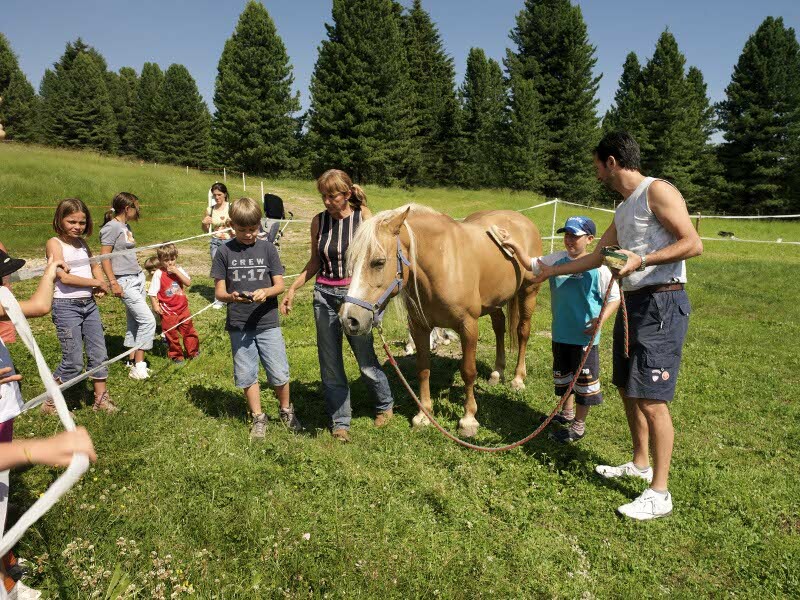 A perfect holiday for your children and the family with plenty of activities for relaxing and amazing moments together. 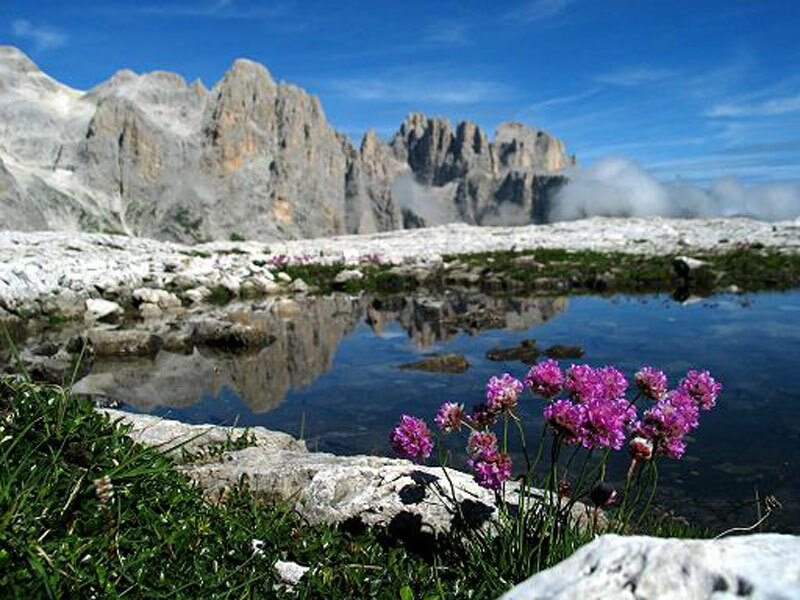 In summer, our high plateau offers a series of fantastic hikes.